Turkish Stars airshow schedule 2018. 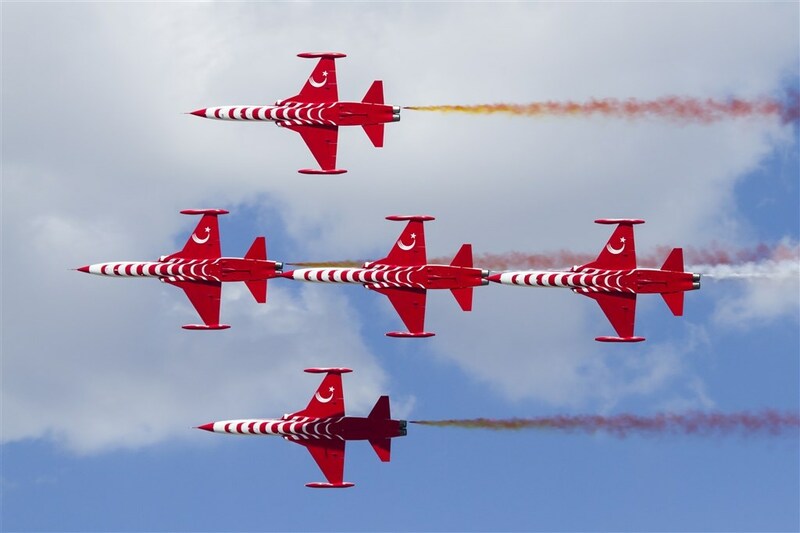 The aerobatic team of the Turkish Air Force has released the calendar for the 2018 season. It includes 20 shows in Turkey and only one abroad: the Bucharest International Airshow.